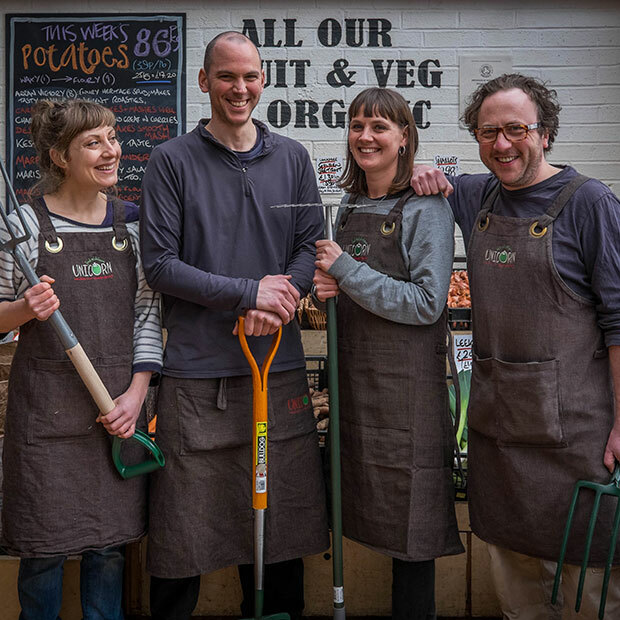 Named ‘Best Food Retailer’ at the 2017 BBC Food & Farming Awards, we offer our Manchester customer-base an unbeatable range of affordable, fresh and wholesome food with an emphasis on organic, fair-trade and local produce. 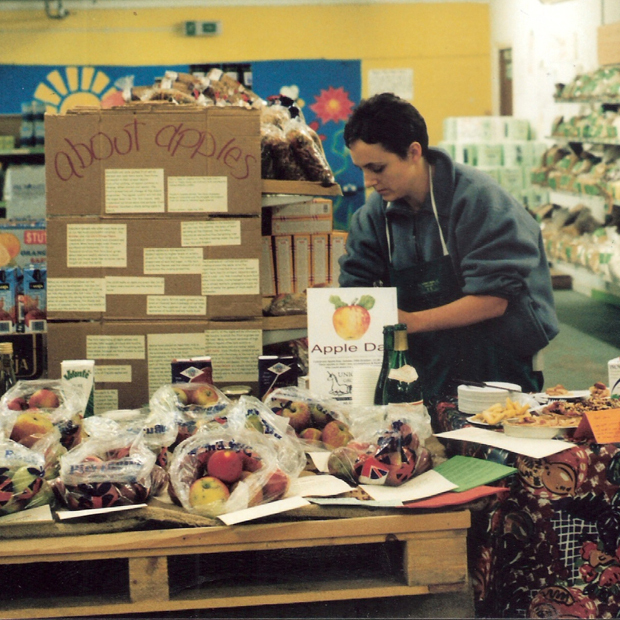 We’re the size of a supermarket but run as a workers’ co-operative, owned and democratically controlled by staff you see here in the shop. 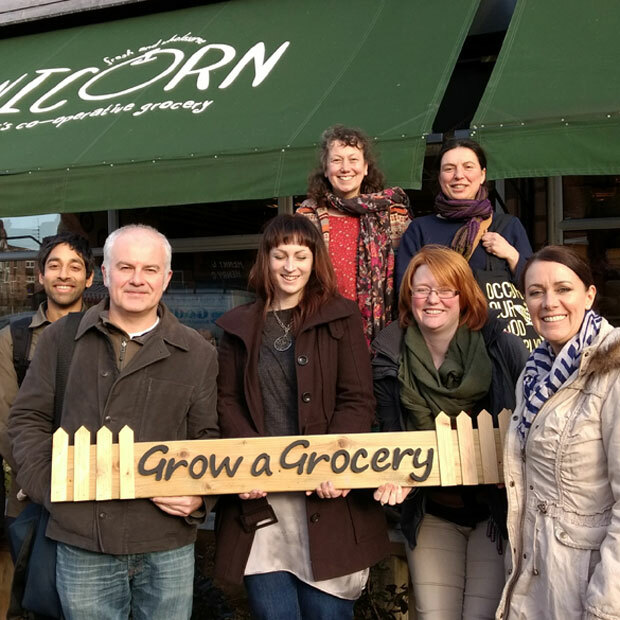 Unicorn was established in 1996 by a small group of people committed to social change, who had a vision for the kind of place they wanted to shop in themselves. 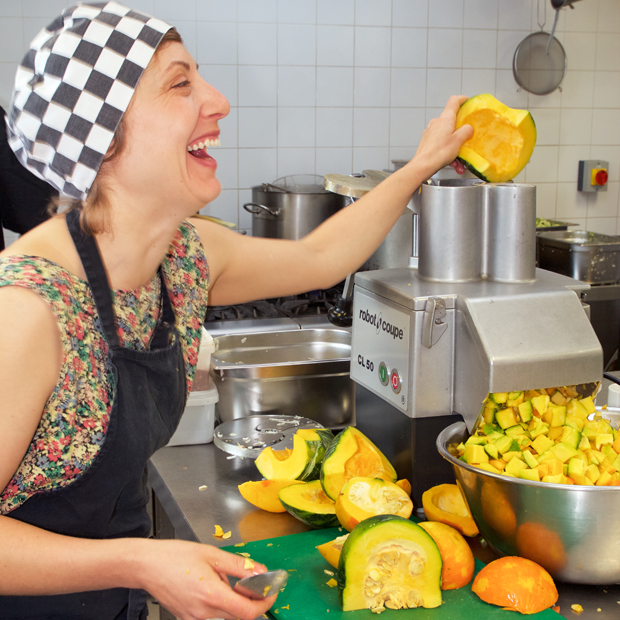 A place where a really wide range of wholesome, tasty food, sourced with care, would be sold at affordable prices. 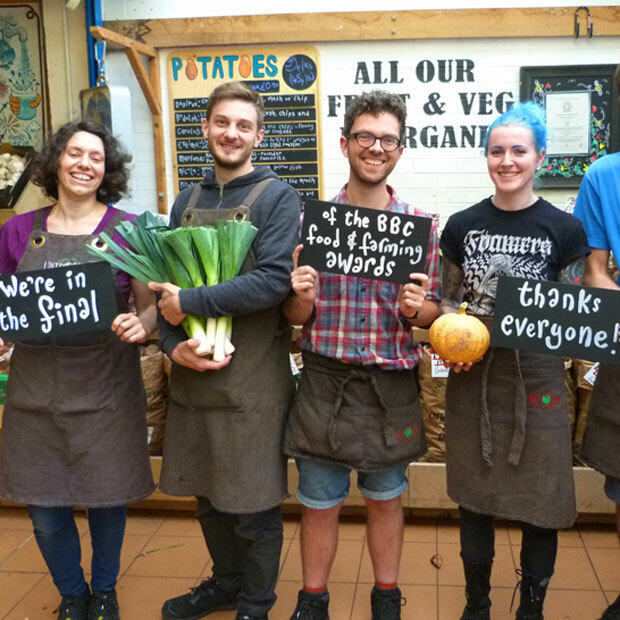 A shop owned and run by motivated worker-owners following a shared social and environmental agenda. 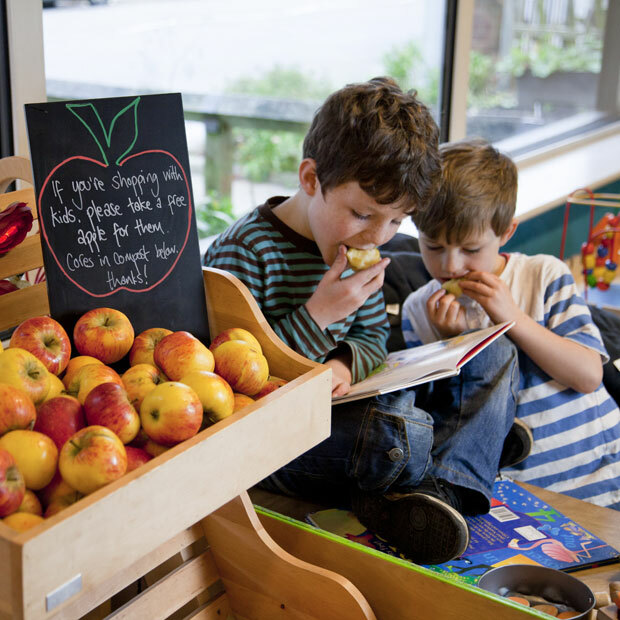 A friendly, diverse and welcoming space that would act as a hub in the community. Although we’ve grown a lot since then, those things remain true today. 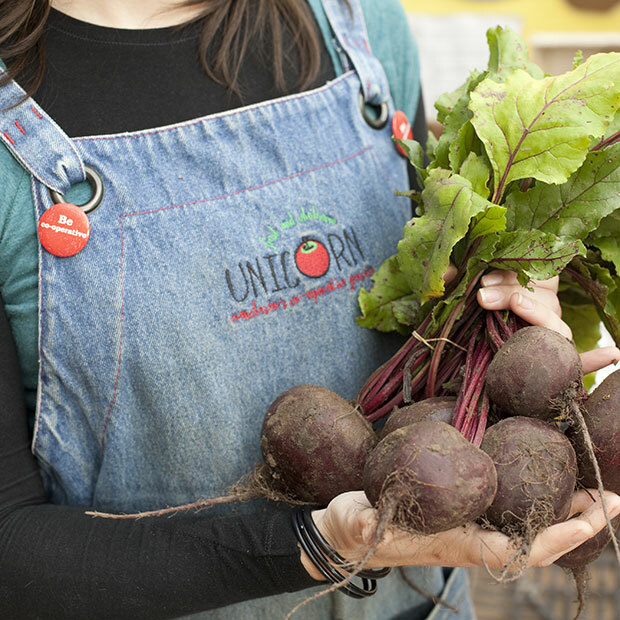 We’re proud to have proved that a worker-owned business with values can compete with national chains and provide a genuine alternative to the supermarket, and we’re now more or less the size of one. 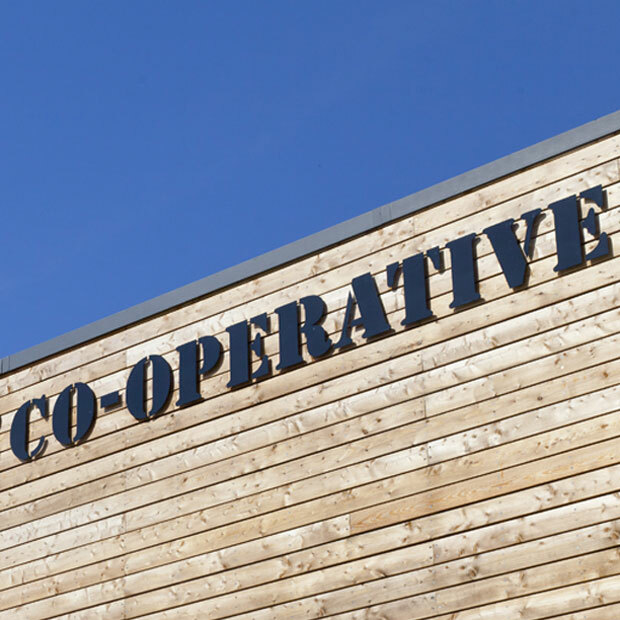 Co-op members still aim to run the kind of shop they love shopping in. We hope you enjoy it too. Love food? Love people? Want to work with your hands, head and heart?